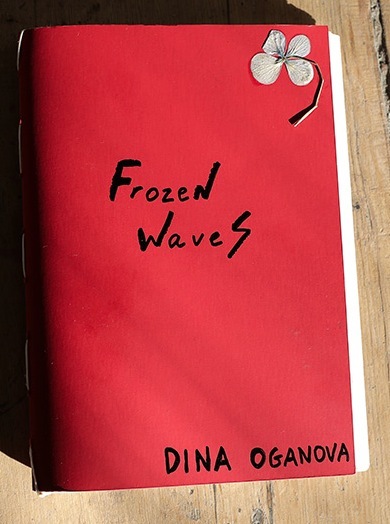 Photographs and text by Dina Oganova. Self-published, Tbilisi, Georgia, 2018. In English and Georgian. 68 pp., 51 black-and-white illustrations, with pressed flowers, 6x8¼". Printed in a handmade edition of 222 SIGNED copies. 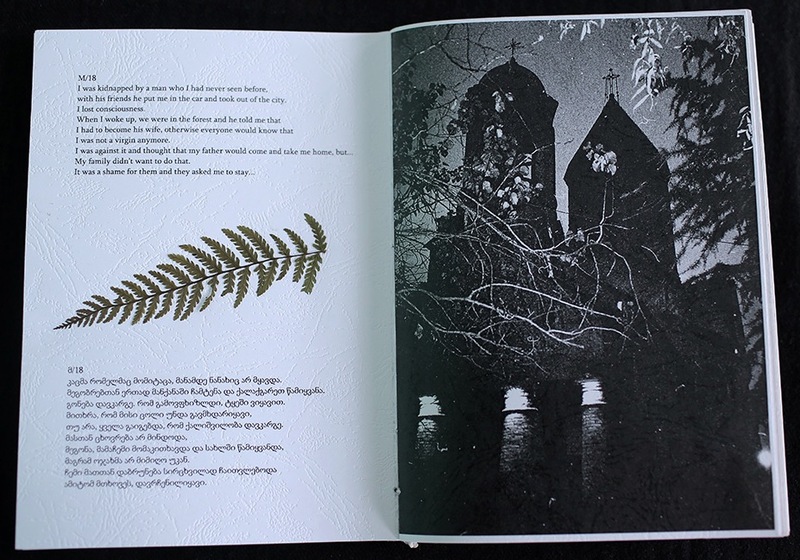 Each copy is unique and contains pressed hydrangea flowers throughout the book.